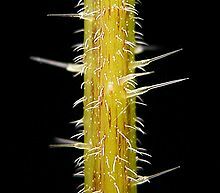 Have you ever walked by a seemingly harmless plant and accidentally brushed up against it, only to feel a slight stinging or prickly pain? 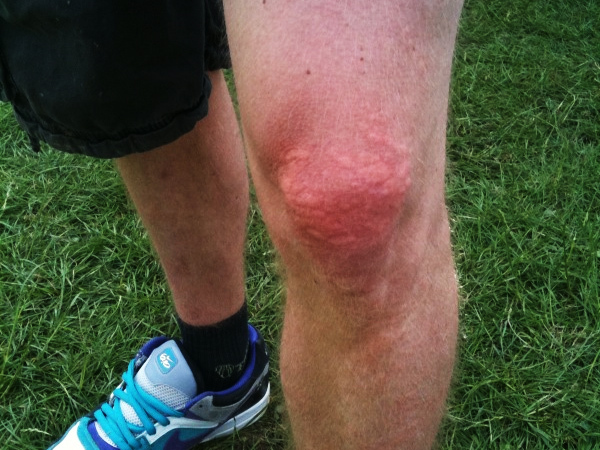 Chances are you have … and you very well may have come in contact with a stinging nettle plant. While you may curse the plant for the temporary discomfort, stinging nettle is actually a beneficial perennial that treats several conditions. Perhaps its most popular use is turning the leaves into stinging nettle tea, which is a common natural allergy relief remedy. It’s also proven to benefit skin, bone and urinary health as well. So how can this plant that seems like something to stay away from at first contact actually become a medicinal go-to? Let’s find out. Stinging nettle, or urtica dioica, is a perennial flowering plant that has been used medicinally for ages, dating back as far as Ancient Greece. Today, stinging nettle can be found all over the world, but its origins are in the colder regions of Europe and Asia. The plant usually grows between two to four feet high and blooms from June to September. It grows best in nitrogen-rich soil, has heart-shaped leaves, and produces yellow or pink flowers. Most stinging nettle products are made from the stem and leaves, but the roots also have pharmacological qualities. 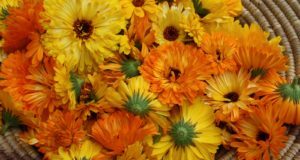 The herb has anti-inflammatory qualities that can affect treatment of many health issues. (2) The aboveground parts have typically aided in allergy relief and other breathing-related problems. The roots are able to provide relief for urinary disorders and enlarged prostate as well. Stinging nettle contains a number of chemicals, such as serotonin, histamine and acetylcholine, some of which can be very irritating. These chemicals cause the stinging irritation on skin and are found at the base of the fine hairs on the nettle. When brushed up against, the fragile tips of the hair break off and the remaining hair becomes a small needle, able to deliver the chemicals into the skin. 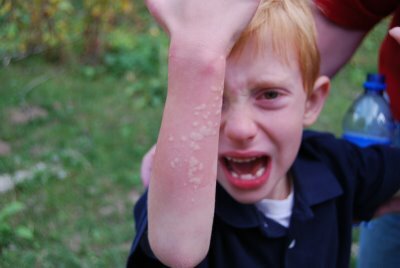 The reaction can cause pain, redness, swelling, itching and numbness. 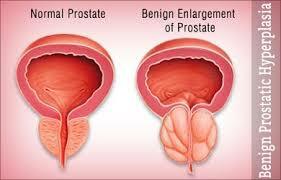 BPH symptoms are caused by an enlarged prostate gland pressing on the urethra. BPH sufferers experience varying levels of increased urges to urinate, incomplete emptying of the bladder, painful urination, post urination dripping and reduced urinary flow. Doctors are still not entirely sure why stinging nettle alleviates some of these symptoms, but many clinical studies infer that it contains chemicals that affect the hormones that cause BPH. When taken, it also directly affects prostate cells. Stinging nettle root extract has also been shown to slow or stop the spread of prostate cancer cells. (4) It’s usually used in combination with saw palmetto and other herbs. The root of the plant is primarily used in connection with urinary issues. Stinging nettle is used as a successful general diuretic and can help urine flow as well. It’s also used in home remedies for bladder infections. Arthritis sufferers often experience joint pain, typically in the hands, knees, hips and spine. 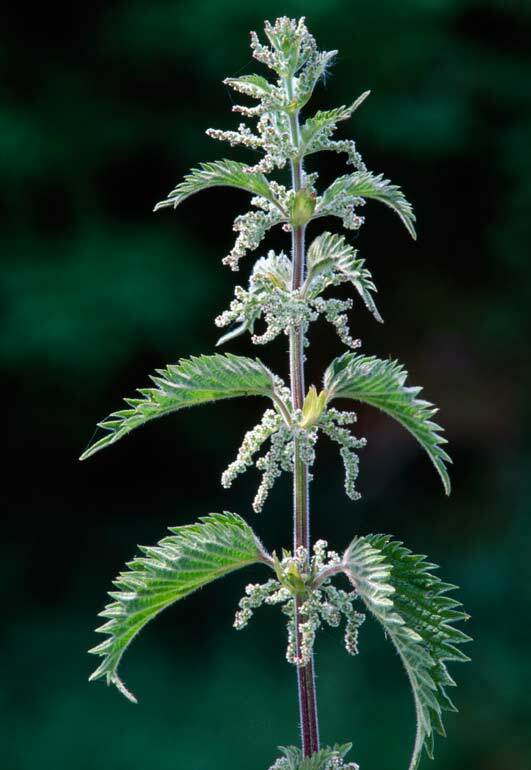 Nettle works alongside nonsteroidal anti-inflammatory drugs (NSAIDs) to allow patients to decrease their NSAID use. Because prolonged use of NSAIDs can cause a number of serious side effects, this is an ideal pairing. Histamine production in the body creates the adverse reactions related to allergies. Allergies cause uncomfortable congestion, sneezing, itching and more. African Safari Travel – Are Immunizations Essential?